In order to play golf in America, you basically have two options to get out onto the course. 1.) Pay a lump sum of money and monthly dues to belong to a private club. 2.) Pay a daily fee to play public courses. For the majority of my golfing career, I did not want to be tied down to just one course and If I spent my money on a private club, it would be difficult to justify the cost of paying a green fee elsewhere. So I have always opted for the 2nd option. The good news is that there is a 3rd way to go about things. It may not make sense for everyone but it is a viable option for the passionate golfer who likes to travel. 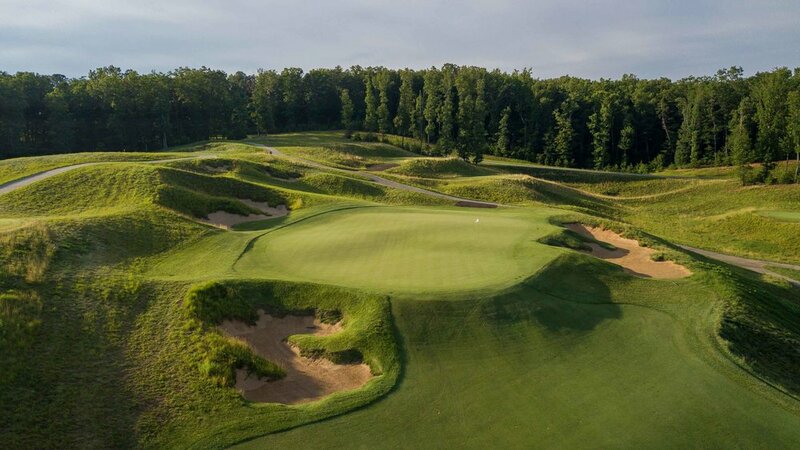 Imagine, every time you take a golf trip, being able to visit your own private golf club and not just any private club, but one of the state's best. If you click on any of the links above, you will get a taste for the high quality of these clubs. 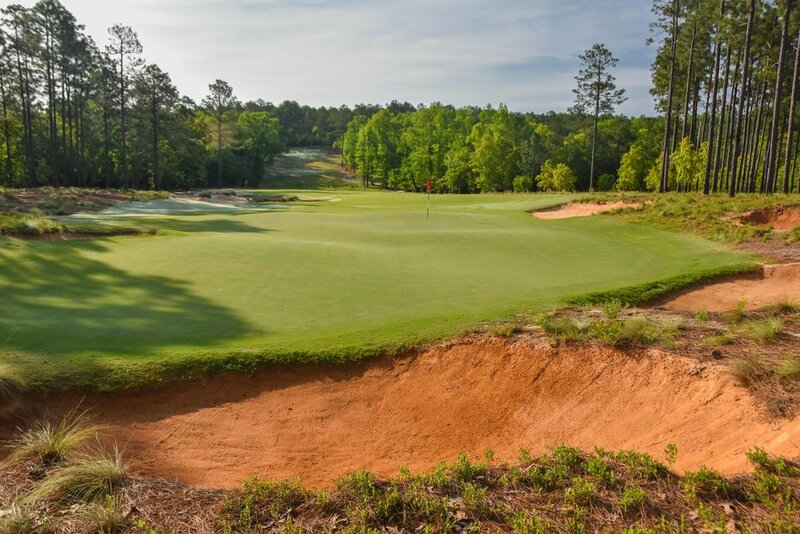 The Dormie Club in West End, NC is a Coore and Crenshaw favorite. If the $7k initiation fee is holding you back, it's not due for 2 years. The club operates under a spend off model so every time you spend money on cottages, guest fees, or even beers for your group, that total comes off of the $7000 fee. So if you manage to drink $7k worth of beer over two years, you owe nothing. Or, if you manage to eat $6500 worth of steaks, you would only owe $500. A pretty cool motivation to make sure you get the most out of your membership. Right now, The Dormie Network has a limited time offer where they are waiving the $7k initiation fee. In addition to the tremendous golf, each course has on site lodging, food, and service that will blow you away. The steaks at Arbor Links were some of the best that I have ever eaten and the lodging at Ballyhack was one of my favorite breaks from life on The RGV Tour. Briggs Ranch is a Fazio Texas gem. Palmer's Arborlinks brings the beach and the trees. The best part about the whole deal is that It's a fairly new organization that is adding clubs at an aggressive rate. Even with 5 clubs, there is tremendous value here and there are ongoing negotiations with several other well known clubs as I type this. The goal is to have 20-22 courses in the network by 2022 all scattered across the US. If you are a corporation reading this, there is also an option for you. $9,450 dues per year for 3 designees to use. Can add more designees at $1,000 a piece, up to 10 additional. PJKoenig blog readers that sign up will have the initiation fee waived. Corporations will receive $2000 off of the initiation fee. Just click here and send me a message if you are interested. 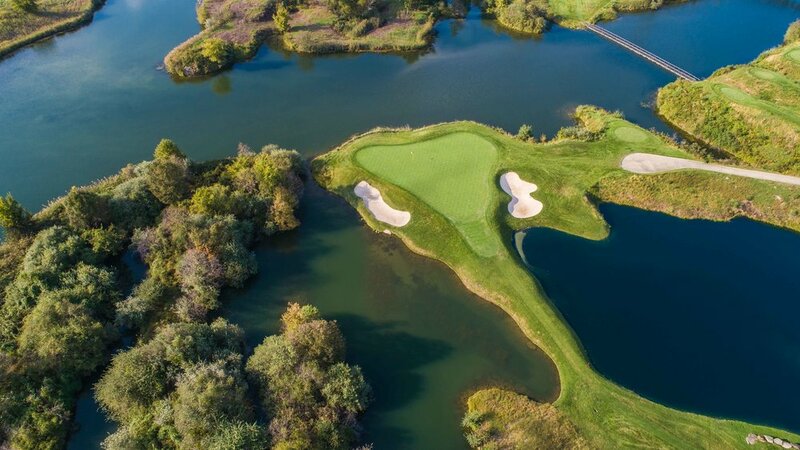 Since my original post in 2017, The Dormie Network has already added another Top 100 course with Victoria National.